Why choose the ticket Machu Picchu afternoon shift? There are thousands of people who decide every day, that it is time to be in Machu Picchu; if you are one of them, you should know that booking tickets in advance is the first step of the trip to Machu Picchu, and unless you reserve the tickets Machu Picchu that include the mountains, know that you will have to choose one of the shifts, tomorrow or afternoon, to enter Machu Picchu. 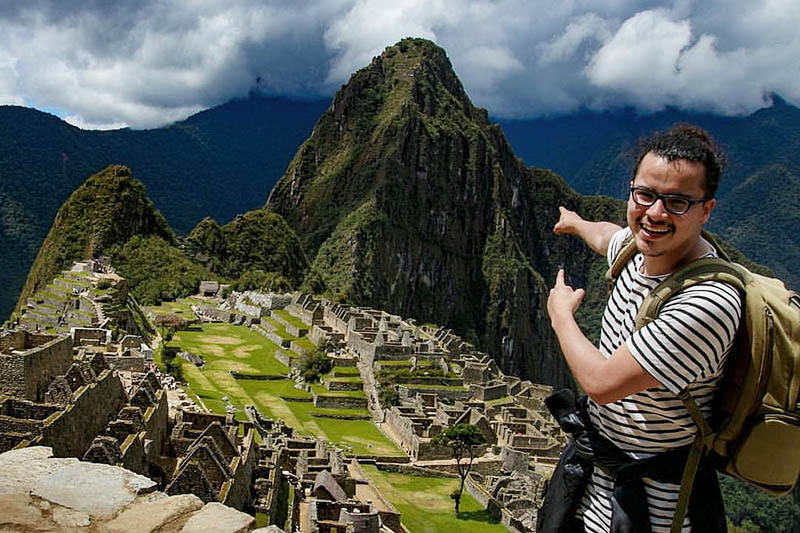 Here are some good reasons to choose the afternoon shift to enter Machu Picchu . Why choose the ticket Machu Picchu afternoon schedule? Unless you come during the rainy season (November to March), there are good reasons to choose the afternoon schedule to enter Machu Picchu . Machu Picchu is usually full of people in the mornings, especially in high season (from May to August), but it is different in the afternoon, you can have the Inca city with less people, and that is enough reason to opt for come to Machu Picchu in the afternoon. Many photographers agree that the afternoon is one of the best moments to “capture” the Inca city of Machu Picchu, and we agree. The afternoon sun gives this stone city amidst green mountains, a very particular natural lighting, making it look really beautiful. The Inca city of Machu Picchu is beautiful under the sun, and although Machu Picchu is mostly cloudy, at about 11 am the sky above the city is totally clear. What makes of the afternoon a pleasant moment to tour the Inca city. And it is not just about enlightenment; your pictures of Machu Picchu will look better without the heads of hundreds of strangers in them, remember that in the afternoon you can have the city of Machu Picchu with fewer people. The people who enter in the morning seem to be involved in a race to be the first in Machu Picchu, and in most cases you must board one of the buses to Machu Picchu to be one of them. On the other hand, the afternoon shift allows you to choose whether you want to go by bus or walk, and at any time you want. Although we recommend you book the train tickets as soon as you know the date you will enter Machu Picchu; the morning train tickets usually run out much sooner, leaving at the end, only the most expensive services. If you go through the Inca city of Ollantaytambo, before entering the Inca city of Machu Picchu in the afternoon, it will be one of the best experiences you can have on your trip to Machu Picchu. For if you did not know Ollantaytambo is one of the most mysterious places on the planet. ← Why should you go to Huayna Picchu Mountain?